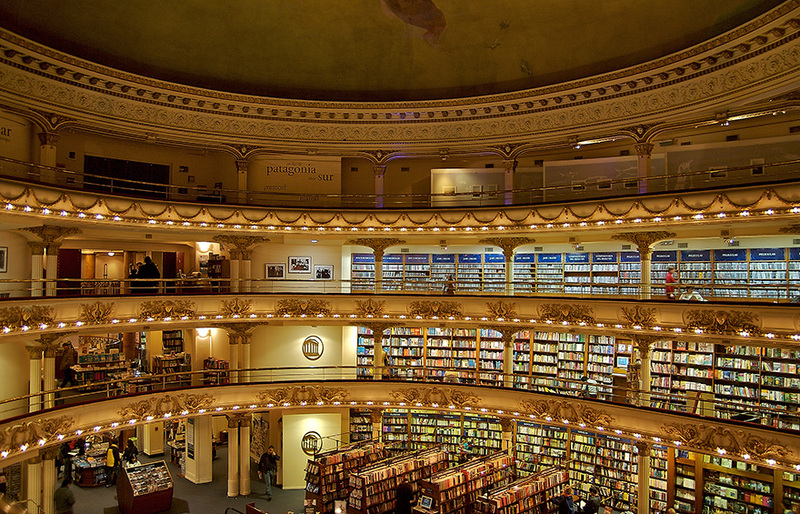 Tucked away in Barrio Norte, Buenos Aires is a beautiful bookshop called El Ateneo Grand Splendid. 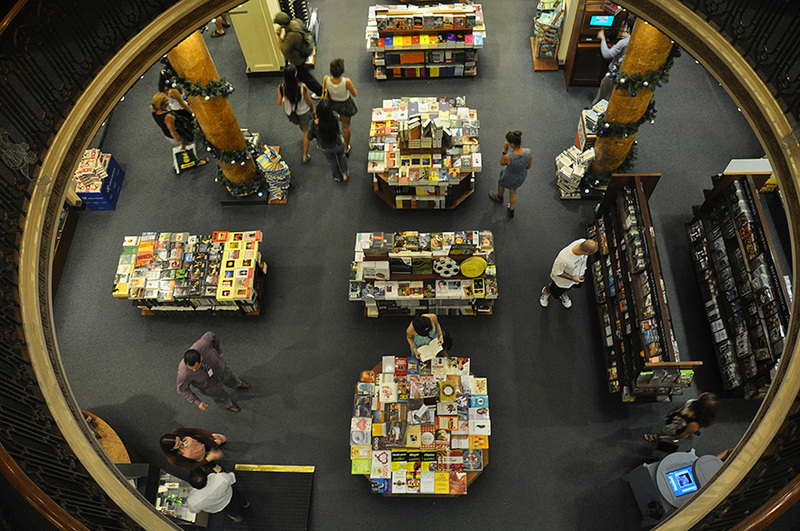 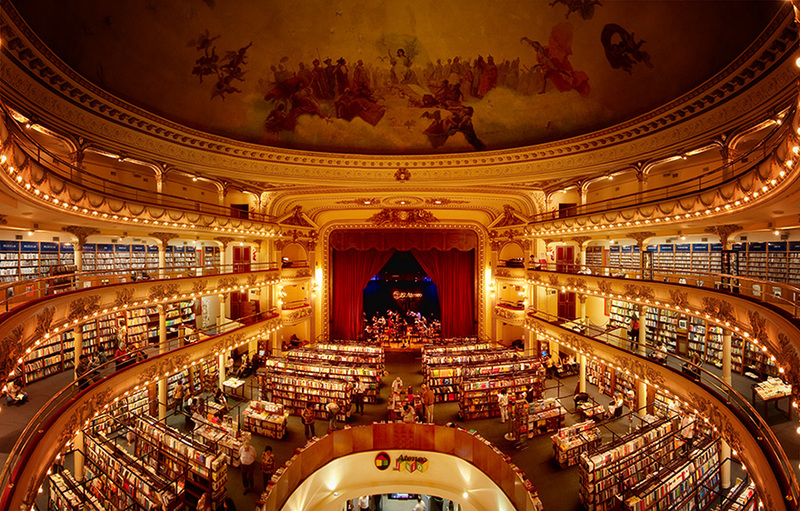 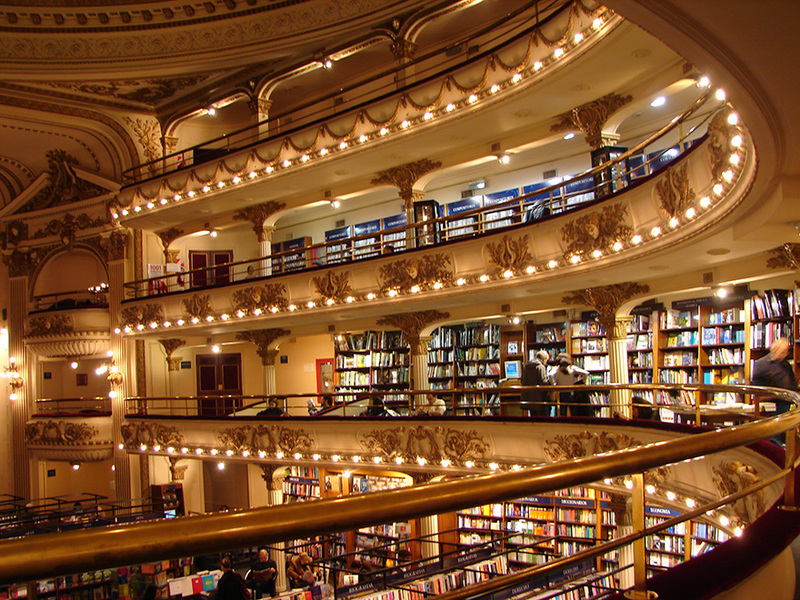 In the famous Avenida Santa Fe, Buenos Aires is a beautiful bookshop called El Ateneo Grand Splendid. 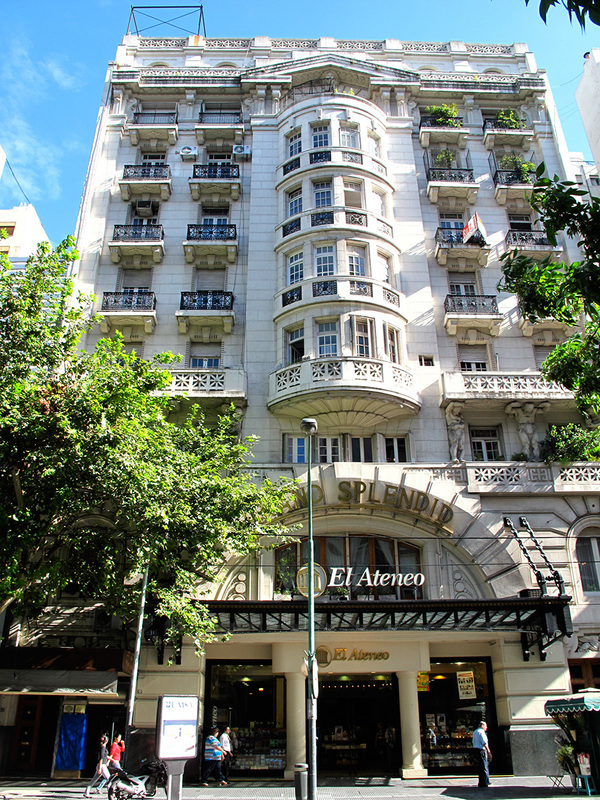 It is built within the almost 100-year-old Grand Splendid Theater, which opened in 1919. 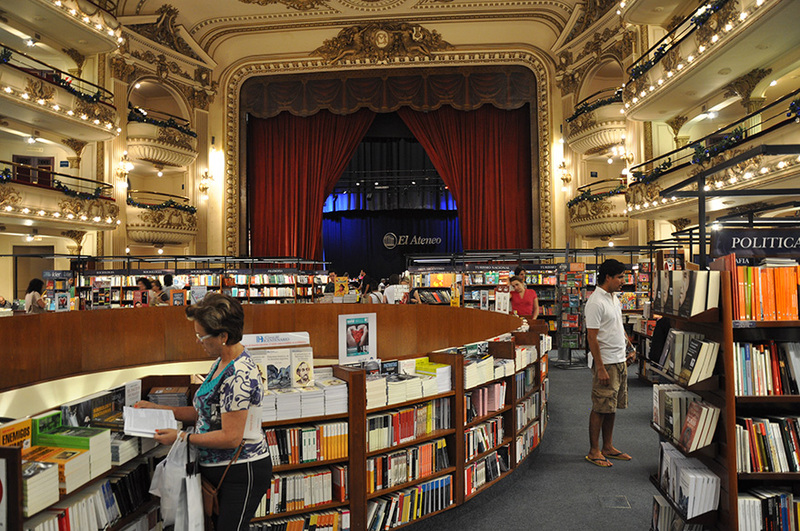 The theater was later converted into a cinema and eventually, in 2000, it was converted into the El Ateneo Grand Splendid bookshop, which currently welcomes over one million visitors each year. 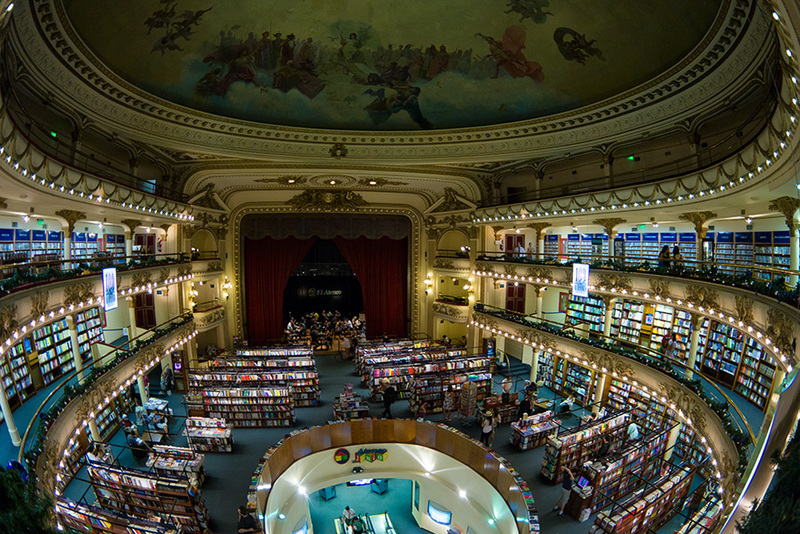 The stunning building was originally designed by architects Peró and Torres Armengol, then later converted from a cinema into a bookshop by architect Fernando Manzone, who retained many parts of the theater, including the stage, the balconies, the incredible architectural details and even the red curtains. 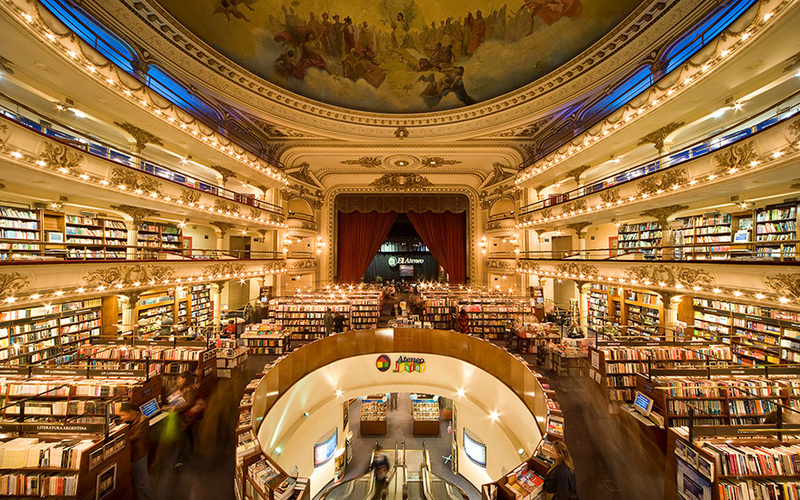 In 2008 El Ateneo Grand Splendid was named the second most beautiful bookshop in the world by The Guardian, and that’s no surprise considering it’s elaborate décor and classic 1920’s theater feel.